Many people face mobility issues, especially as they age. Stairs are a common obstacle that people face in their own homes, and simply ascending and descending those steps can be a major challenge, as well as a serious safety hazard. For those in wheelchairs, it's a complete impossibility. So, what options are available that allow those with mobility issues to stay in their homes? Stair lifts are a common choice, but as technology improves and becomes more accessible, more and more people are looking to install a home elevator in Louisiana. 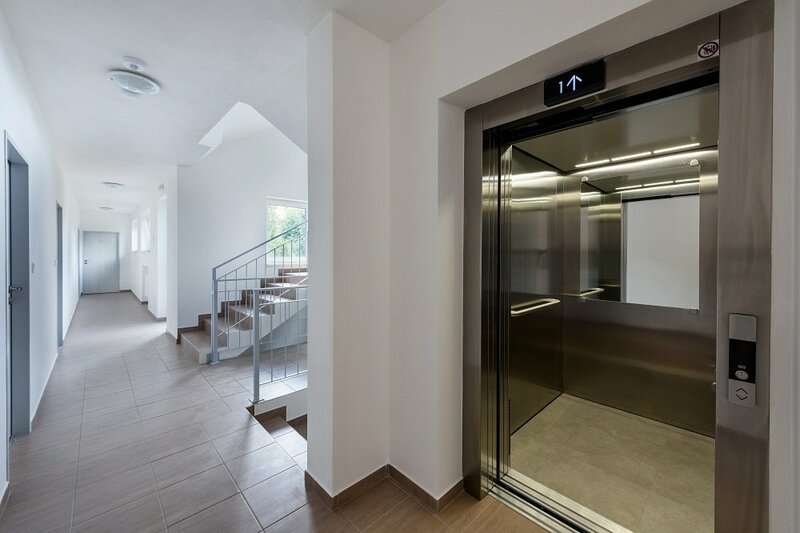 There are 4 common types of residential elevators. Here's what you should know about each of them. Roped hydraulic elevators combine the technologies of hydraulic systems and rope-and-pulley elevators. The main lift system is based around a hydraulic pump, connected to a piston and a pulley. A steel cable runs through the pulley system, and the hydraulic pump and piston raise and lower the elevator cab using the cable. This type of elevator doesn't require a separate closet for the equipment, which gives you a little more leeway in where you install the elevator system. The winding drum and counterweight elevator is based on the oldest elevator designs. An electric motor winds the cable around the drum, alternately raising and lowering the elevator and a heavy counterweight. This style of elevator takes up a relatively small amount of space in your home. It is also a lot more affordable than the other styles. However, the system is much louder, and the ride is not nearly as smooth as you will find in more modern systems. Additionally, this system isn't very precise in where it stops, and you may find yourself with an uneven exit, based on the weight of the person in the elevator. Traction drive elevator systems are not commonly used in residential spaces. They are much more commonly used for commercial elevators. However, they can occasionally be found in residential spaces. These systems can handle very heavy loads, but are usually more powerful than most people need in their homes. That extra power also usually comes with a higher price tag. 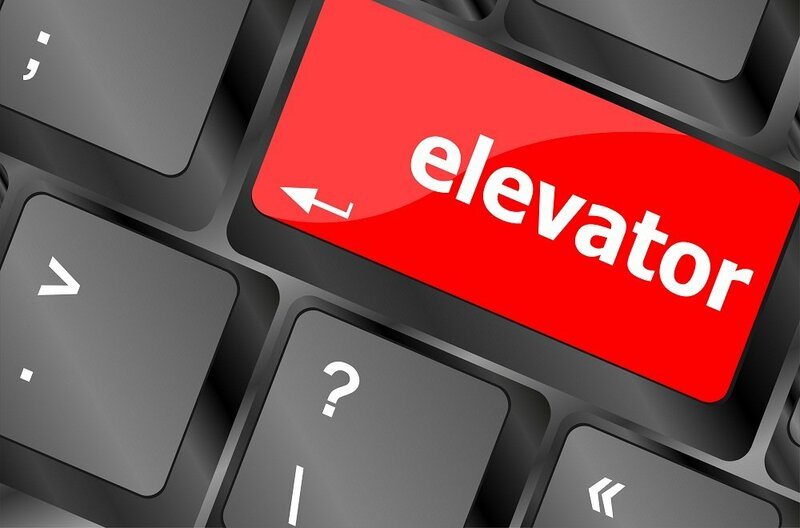 Pneumatic vacuum elevators (PVEs) are the latest advancement in residential elevator technology. These systems use a tube-like structure, which must be carefully sealed in order to maintain proper pressure around the elevator cab. To raise the elevator, pressure above the cab is decreased so that the cab will rise to fill the space. To descend, a control valve slowly releases pressure, maintaining a cushion of air below the cab for a smooth, easy descent. PVEs are very energy efficient, because they require almost no energy to lower the elevator cab--only to lift it. They're also very quiet, and the ride is very smooth. Because this is still a relatively new technology, however, this style of elevator can cost you a decent amount to install. Residential elevators can be a life-changing home upgrade for individuals who struggle with mobility. They can make the home safer and more accessible for all members of the family, and allow individuals to stay in their homes, despite mobility issues. If you're interested in installing an elevator in your home, look for elevator installation services in Louisiana. Contact the team at K N Enterprises to learn more!